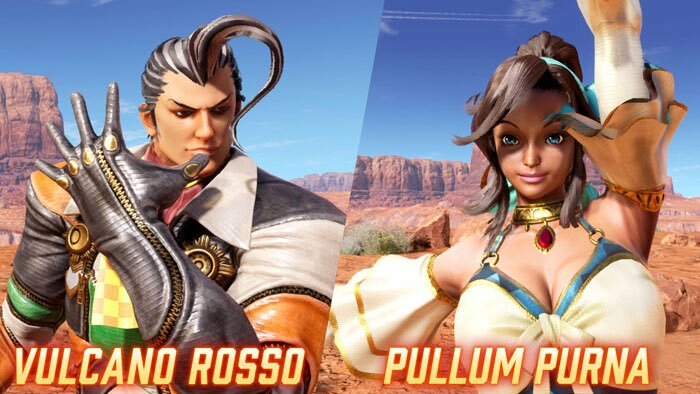 #FEXL ARIKA would like to formally announce the following additional characters for our game 「Fighting EX Layer」, which is currently available for purchase on PS4: -Vulcano Rosso -Pullum Purna Furthermore, we plan to make these characters available Free of charge. 2 more characters and an Arcade Mode will be added to the game soon! Yes! Finally I can actually play it! Now we just need Area, Sharon, and Ace. You know what would also be cool, if the Cycloids were used as training mode dummies. Edit: also, I know people probably want them to start making new characters first, but I would love it if Capcom would let them include Ryu. Like, he’s returned to test the EX characters to see how far they’ve progressed sense the last title. 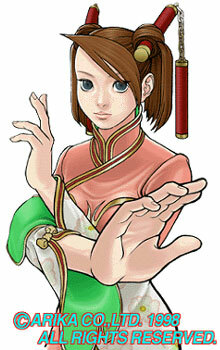 Awesome if this game gets more support that the characters from fighting layer will also make a return. They said that it couldn’t be called Fighting Layer EX because the Fighting Layer trademark was owned by Namco, it’s publisher. (I know this doesn’t entirely make sense because they got around it by just putting EX in the middle, it doesn’t sound like that would work but apparently it did), because of this, I don’t think that they actually own the Fighting Layer OCs. Therefore, i don’t think they can show up here. So this game has been released? Not a very big push at all. I havent heard anything about it except here and on Maxs channel. I mean, it’s basically an Indie game. Unless it’s something from a genera or series people are STARVING for (3D platromers, Mega Man, Castlevania) it doesn’t get a lot of attention. Maybe SomecallmeJohnny will review it, but that’s probably it. 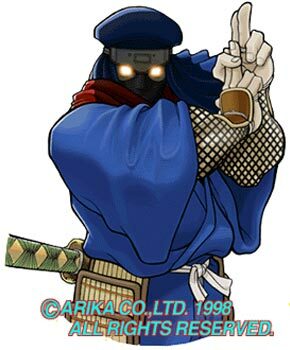 Well maybe not the name but I’m sure Arika still owns the rights to those characters becuase think about it if Blaire and Allen were in Fighting Layer that would mean that Namco would have owned the rights to those characters so I’m sure we’ll see the Fighting Layer roster again soon. That’s not how that works. Trust me, this kind of stuff is my hobby. 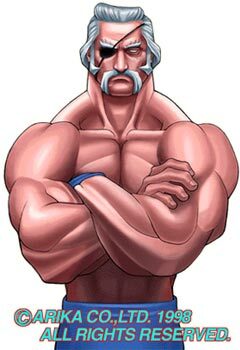 Just because Akuma was in Tekken 7 doesn’t mean Namco owns the rights to him. I see your point, maybe they can make characters that are successors to them. 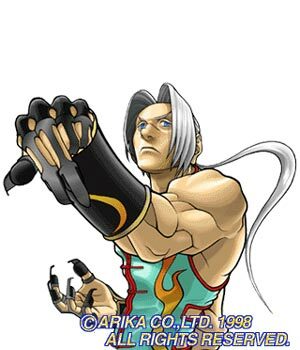 From what I understand, Arika does indeed hold the rights to the characters. 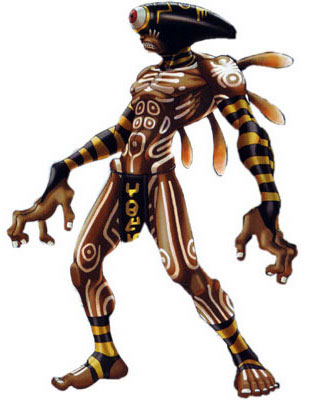 Really weird character, but really fun. There is also a bonus “boss” which is literally just a shark. 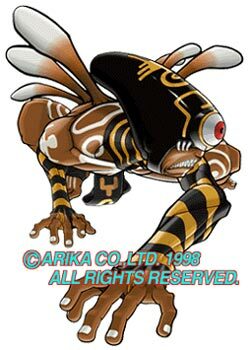 And it swims around, then suddenly lunges at you… it’s a really weird fighting game, but at the same time, really fun. 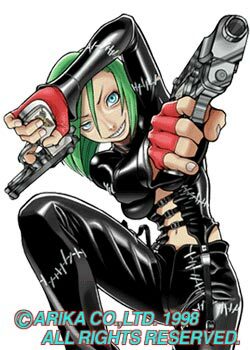 Fighting Layer didn’t have a lot of good designs though, imo. It had a few, but most of them are kinda boring. While Capriccio is just completely out there in comparison to everyone else. Those are just Ryu, Hwoarang, Chun Li and Sagat… and then random ninja. Not all that exciting, but better than the rest of the roster. So have any of you bouhgt the game and played it? @BigBadAndy? @STORM179? Is it any good and what owuld you comapre it to as far as how it handles? WHats the differenc ein the LIght version and the standard version? (It doesnt explain in the PS store description) Its $60 so I dont want to buy and not like it, especially since its digital. I have zero interest in the game and have not followed it all. Tried to watch it at CB but found it boring and went to go do something else. I still don’t have a PS4. 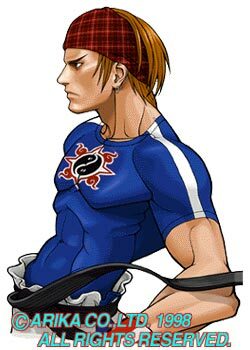 I have followed the game a little bit, but honestly I was never into SF Ex and I’m having trouble seeing the appeal in this game. But you never know, maybe it will click with you. It is a fighting game and some people seem to like it a lot. Max seems to like it a lot, but Im finding it difficult to find someone or something explaining how it plays. If it plays anything like KOF14 then I wont like it. That game just feels weird. Anyone on this thread have it? Can you explain it in any way?